Day 1. Arrive at the airport and transfer to San Salvador. Day 2. 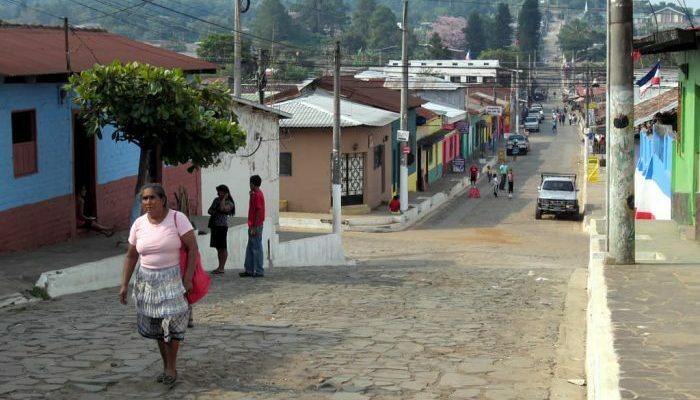 Take a city tour of San Salvador and then transfer to Suchitoto. Days 3-4. 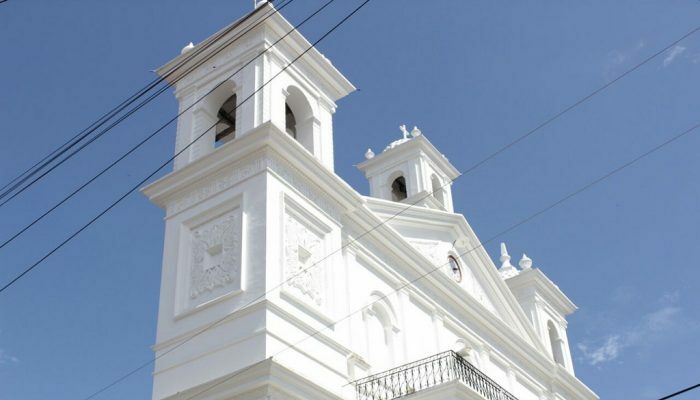 Explore colonial Suchitoto and the surrounding countryside. Day 5. Transfer to the beach. Day 2. Explore San Salvador or hike San Salvador Volcano. Day 3. Transfer to Suchitoto. Days 4-5. Explore colonial Suchitoto and the surrounding countryside. Days 6-7. 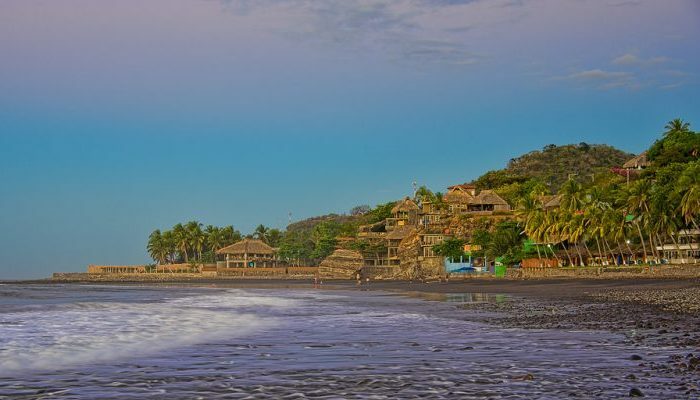 Transfer to the beach through the Ruta de las Flores. Stay a night in one of the villages on the Ruta. Day 8. Arrive at the beach and relax. Days 2-3. 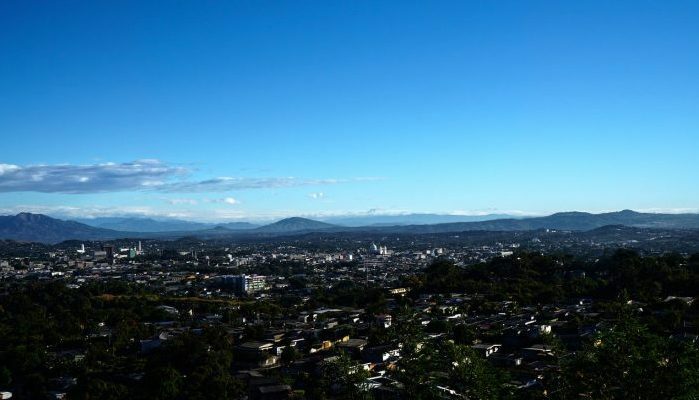 Explore San Salvador and hike San Salvador Volcano. Day 4. Transfer to Suchitoto. Days 7-8. Transfer to El Impossible through the Ruta de las Flores. Stay a night in one of the villages on the Ruta. Day 9. Arrive in El Impossible. Day 10. Explore El Impossible National Park. Day 11. Transfer to the beach.